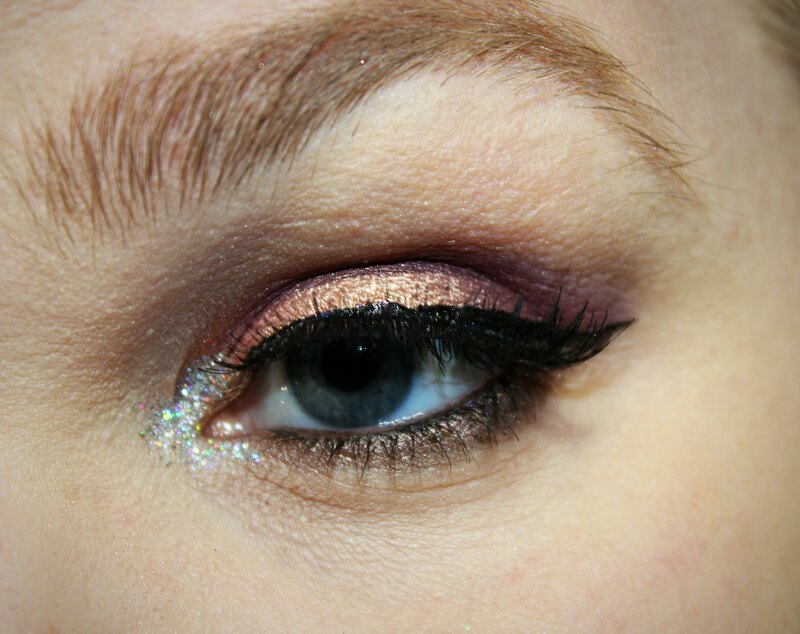 AuttyW: Rose Gold Eye Look of the Day! Rose Gold Eye Look of the Day! I know, it has been ages! I'm going to have another blog post about everything that has been going on and my reasoning's on why I practically stopped blogging. I'll definitely get into that in a later blog post! However! 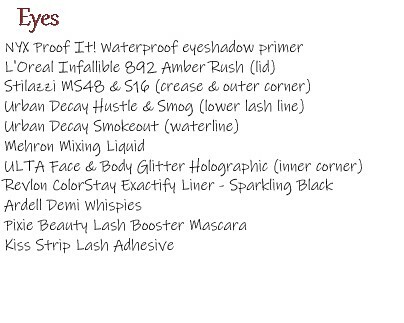 Let's keep this bad boy makeup related! I'm kind of stuck in this rut, where I find something I like and I tend to just continuously do THAT one color and change up something else. Does anyone else have that happen? It happens more than I care to admit! ... Well maybe admitting it will help me subconsciously change that! Dun dun dun! 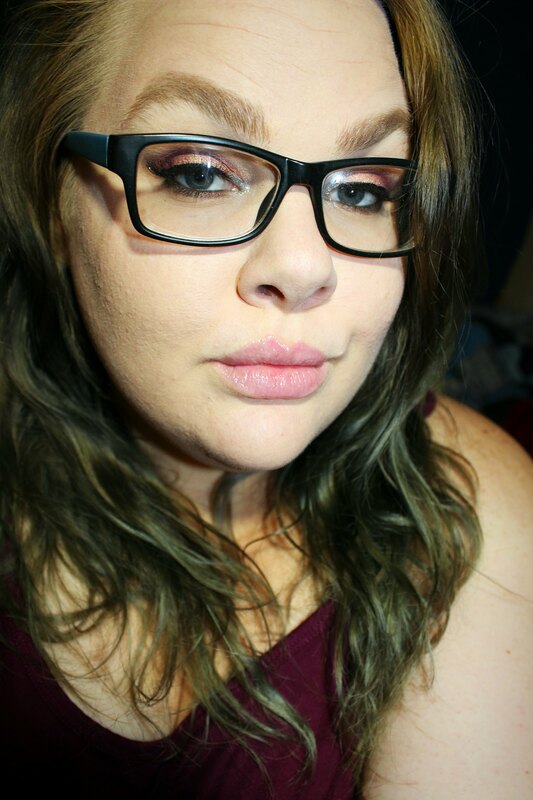 I don't know why I have been so obsessed with the L'Oreal Amber Rush eye shadow! I didn't touch it for the longest time and then BAM, I constantly use it now! 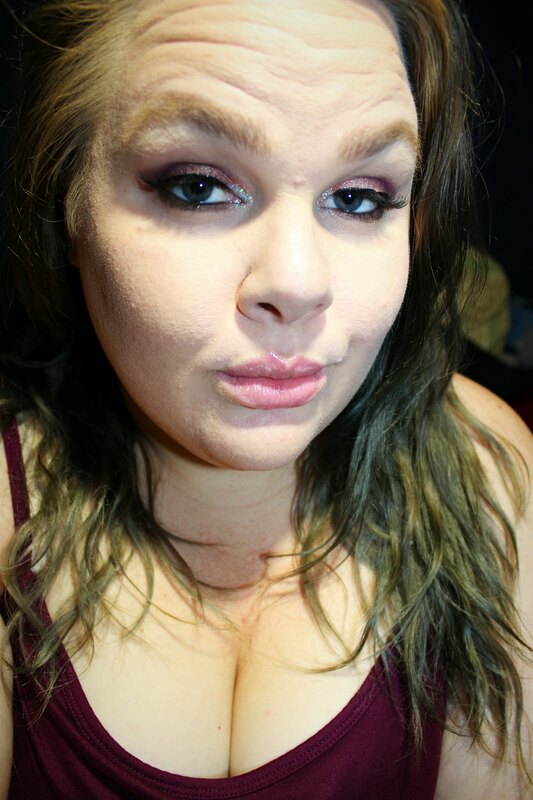 Originally, I was going to let my crease be one color, and then my outer corner another, but I liked how they looked blended together, so that is what I went with! 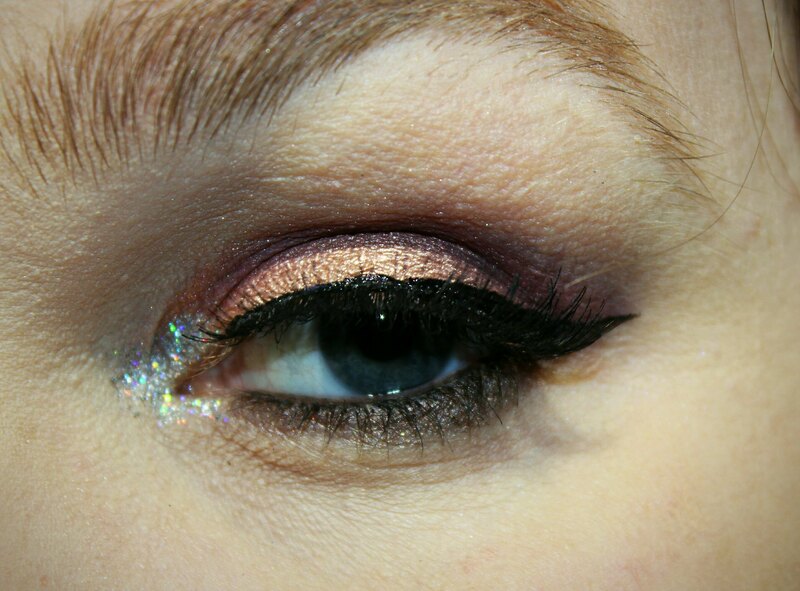 Yeah, the Ulta glitter is probably not meant for being used so close to your eye, but I've never had an issue with it. Just make sure you use a good mixing medium to make that puppy set and your eyes will be sparkling all bloody night long! 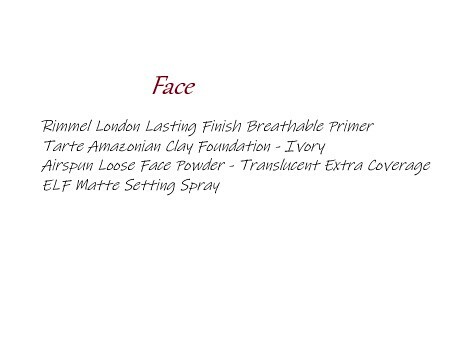 I forgot to add that I used Tarte Energy Lip Surgence lip gloss on my lips! I figured I would go with something simple on the lips. I usually go crazy, but wanted to be a little tame when I did this!